Choose from our extensive list of flavors but be sure to include chocolate! 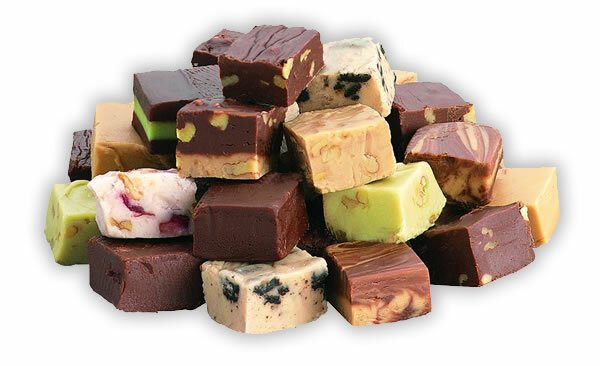 Wrap up your perfect selection of Old Fashion Fudge in Custom Packaging that includes your Company Logo. Our design consultant will assist you to create the perfect gift.